Looking for a carpet cleaner in St Helens? 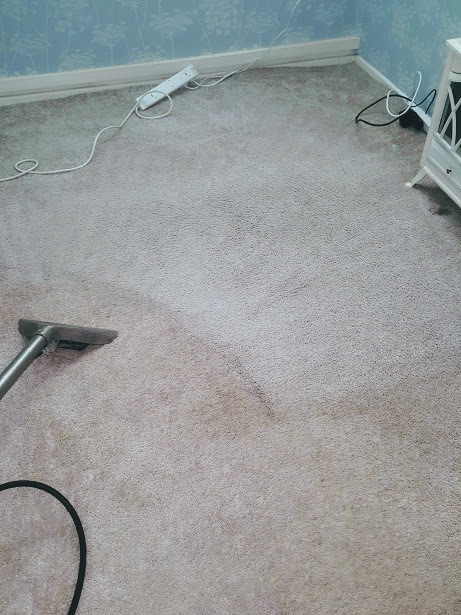 Are you requiring the service of carpet cleaner in St Helens? Your furnishing are expensive and you work hard for your things in life. Changing or replacing carpets or other furnishings can be a major headache. Based on the edge of the M62 we can be in St Helens within 15 minutes. My team are very experienced, well trained in what they do. many years of hands on experience to obtain the best results for all of my clients. Have you had a look at our website? Looked at our gallery of pictures and videos?